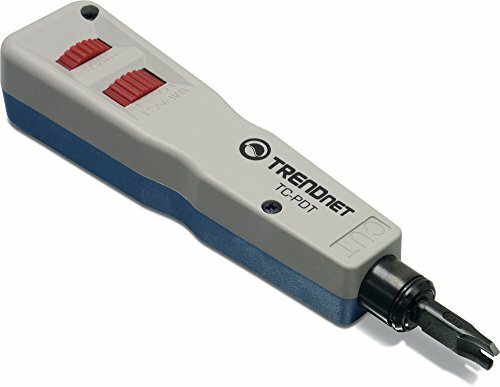 TRENDnet's professional punch down tool, TC-PDT with 110 and Krone blades, inserts and cuts terminations in one operation. Adjustable high and low actuation setting accommodates termination requirements or user preference. With spare storage that helps prevent blade loss, the precision blades are conveniently interchangeable and re-versible between 110 and Krone. The punch down tool offers reliable, easy-to-use operation at an affordable price. Inserts and cuts terminations in one simple operation. YARDMAX YB6270 Two-Stage Snow Blower, LCT Engine, 7.0HP, 208cc, 24"